When we reach a certain age, we can often feel like we have crossed a threshold in terms of health. Children’s bodies grow at incredible rates, and can often be victim to many different difficult health maladies from time to time. 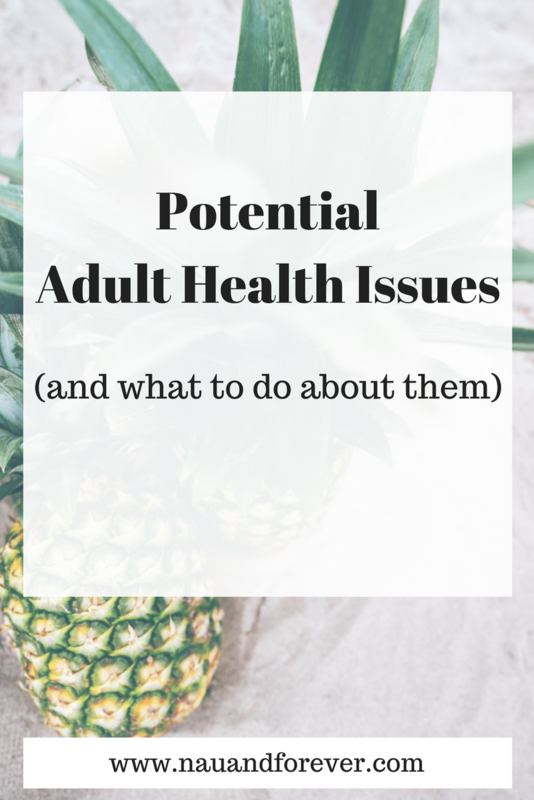 When we get to adulthood, we can often feel like we’re over the hump of these potential adult health issues. Unfortunately, you’re never completely free of all health issues. This isn’t to be demoralizing, adulthood also lends you the potential of living your most healthy and amazing life possible. However, in order to proceed in that direction, it’s worth knowing a few methods of taking care of yourself and identifying problems that occur in adulthood you may not expect. Consider these potential adult health issues. Dental issues can occur when we least expect them, and often all at once. It might be that you feel fine for years, and then deep toothache hits you out of the blue. It’s always worth preparing for these circumstances by regularly visiting the dentist. Keeping the contact information of an excellent orthodontist close to hand can also help you with teething and tooth placement issues that might occur when you least expect them. Remember to take adequate care of your teeth. Brushing might not be enough, but brushing and flossing, or brushing alongside using mouthwash could be ideal. Invest in the better dental hygiene products. It’s almost always worth it. Our eyesight will naturally reduce incompetence as we get older, and this is nothing to be ashamed of. Some have no issues with this, while others seem to need glasses from the moment they are diagnosed with eyesight issues as children. Remember to continually visit to update your prescription of glasses once every year at least. Be sure to actually wear your glasses, and never be afraid to boost your eye health with quality nutritional resources such as Omega 3. Allergies can develop in adulthood, and often do. This can come to a real surprise to some people, especially those who had otherwise considered themselves free of any and all problems. Nasal allergies are often the most common, but you can develop this regarding certain types of food also, and the most common of these is seafood. Allergies can be hard to diagnose. The best course of option is to never write off the possibility. If you feel strange after eating a dish and cannot pinpoint why, or if you suddenly find yourself reacting harshly to being exposed to certain objects or natural material, consider visiting your Doctor and try to gain a professional opinion. Most of the time you will be fine, but it can never hurt to make sure. Health issues can occur in adulthood and will often do so with the most frequency. The best guard against these is to continually take care of your health, and always visit your healthcare professional if you feel something is a little off. Also, educate yourself online about your symptoms. It might just help you catch something early. There are always potential adult health issues, but if we are proactive and educated, we can protect ourselves and live happy, healthy lives. If you’re looking for some healthy tips, check out my favorite healthy tips for busy women!